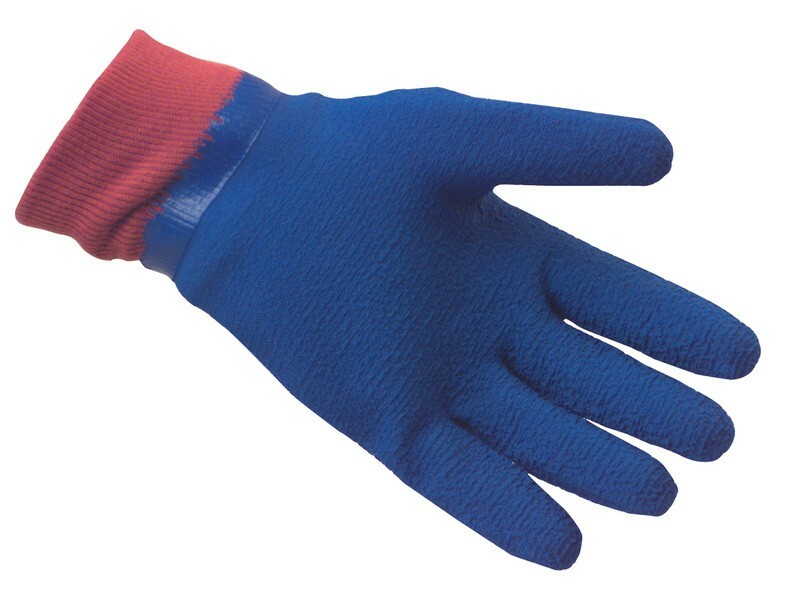 Blue Grip Handlers Gloves are ideal for applications such as handling sharp edged materials, handling refuse sacks, carrying timber and wooden panels, carrying tiles and ceramics and general ground work. 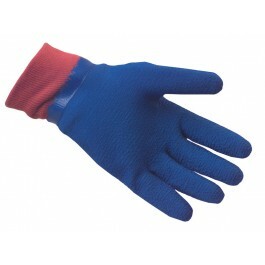 The gloves provide excellent cut, abrasion and puncture resistance and can also been machine washed when needed. They offer excellent wet and dry grip and offer safer handling in almost all conditions, they are also coated in a special bactistat agent which inhibits fungicidal and bacterial growth. Full case pack size - 72 pairs of gloves.